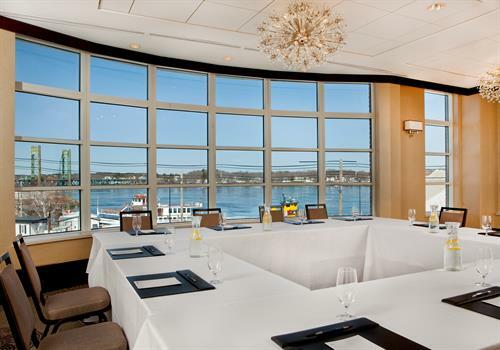 Conveniently located downtown, enjoy many of the great things to do in Portsmouth. 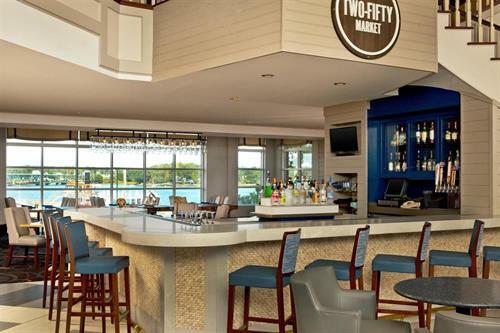 From shopping, to dining, breweries, to museums there’s something for everyone. 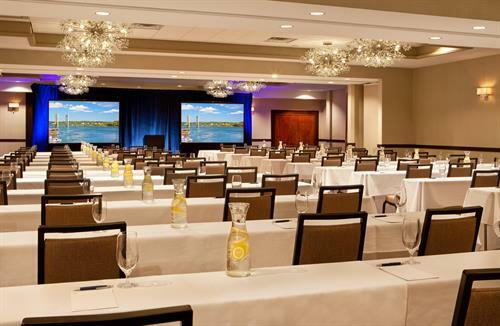 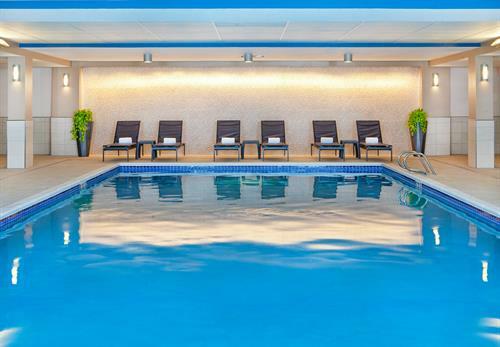 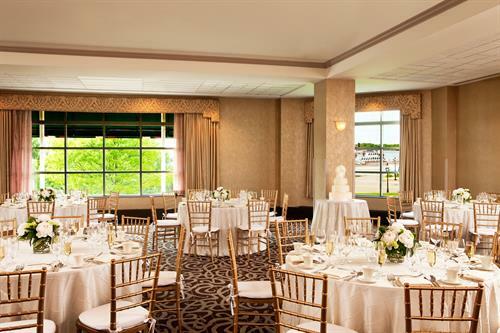 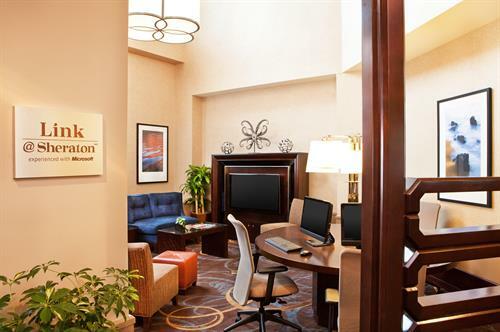 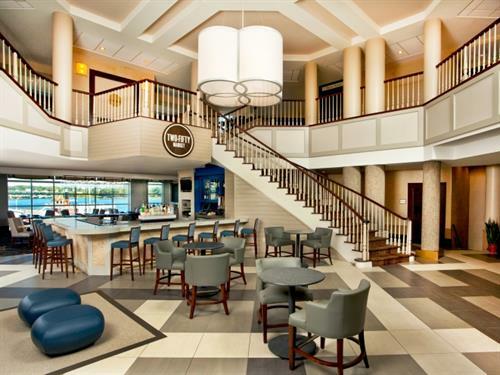 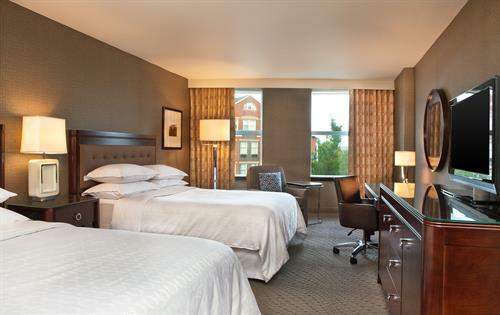 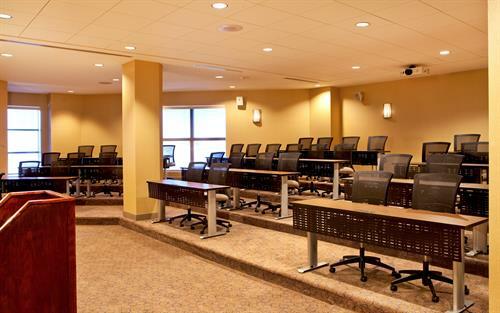 Outstanding service, cozy accommodations, and familiar comfort – Sheraton Portsmouth Harborside Hotel has it all.